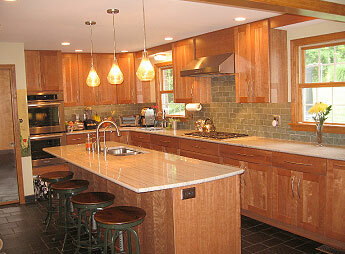 Paul's Woodshop is a full service, residential, design/build company. We can assist in a wide range of home improvements, from additions and renovations to custom cabinetry and finish carpentry. 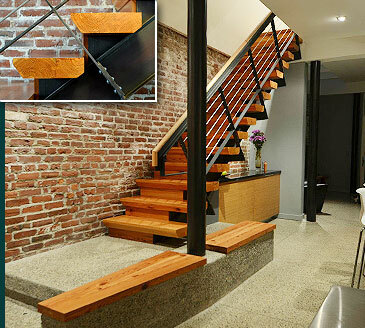 Paul's Woodshop is commited to bringing quality and reliability to your family's remodelling projects.